Fluffy white florets adorned blades of tall grass and swayed with the gentle breeze. The morning’s first rays of light coloured the field from straw to gold. 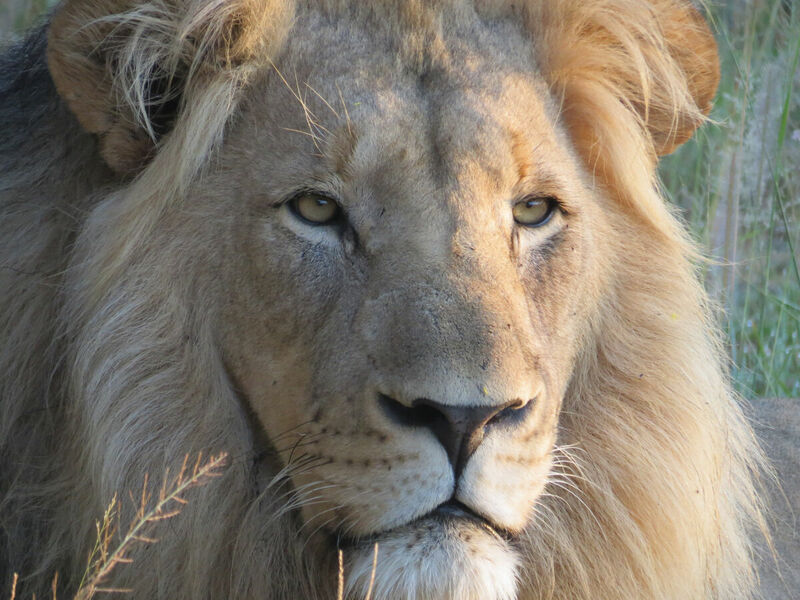 On a road clearing, a lion lazily woke up, the sunlight accentuating his green eyes and fine blonde mane. A jackal squealed in the distance. Birds were atwitter and wildebeest grunted. It was the start of another day in the bush at Entabeni reserve in the Limpopo Province. Minutes earlier, and metres away from the lion we were awoken to coffee served outside our luxurious tent. 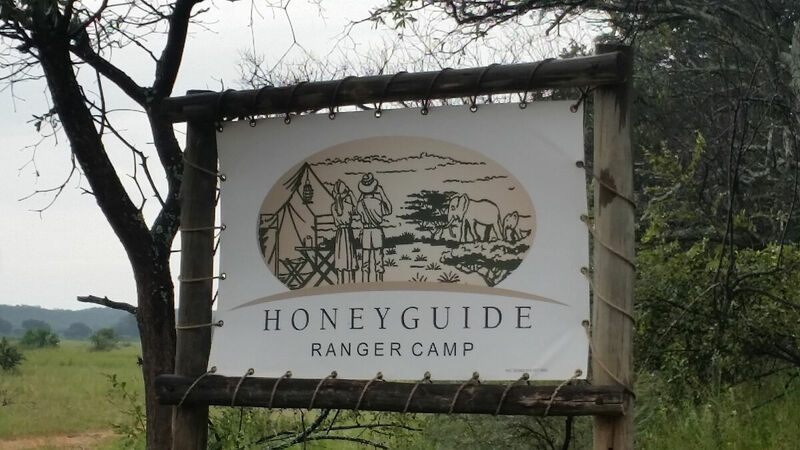 Honeyguide Ranger Camp (where I spent the past weekend) is the latest addition to the scenic Entabeni reserve, which itself forms part of the wider Waterberg biosphere reserve. 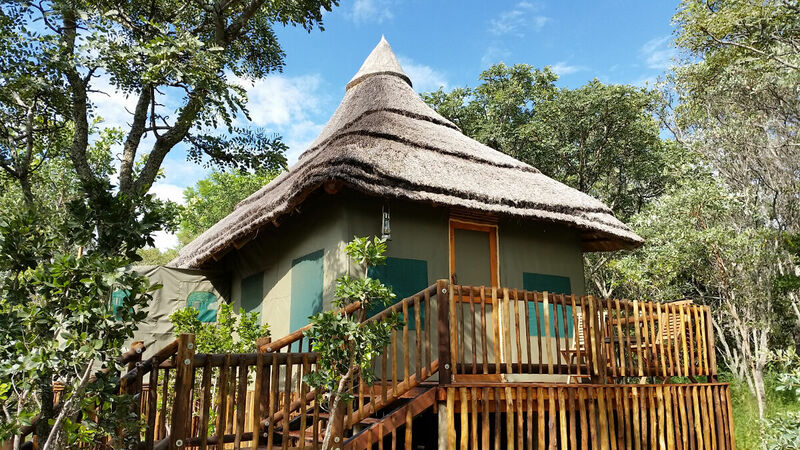 It’s a small and intimate tented camp that lends itself to game drives and walks or just simple relaxation – all of which I experienced. There’s something rewarding about watching a lion closely, unhindered with the interruption of other vehicles. 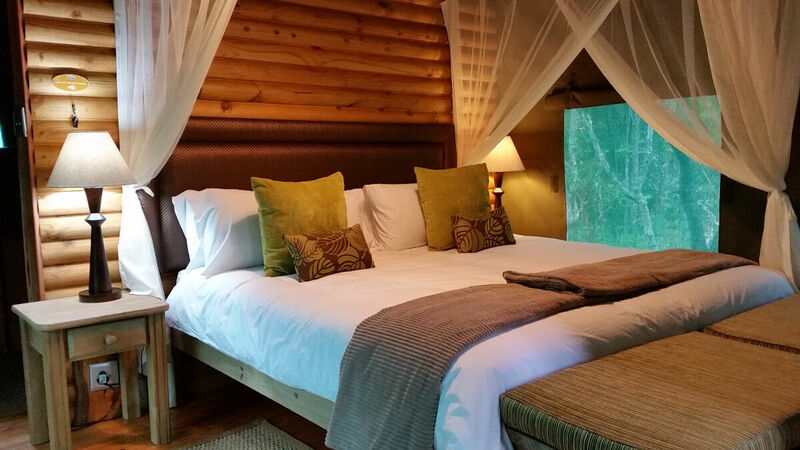 There aren’t many other lodges on the reserve, so there is a sense of wilderness and an opportunity to have exclusive sightings. Much like a herd of five rhinos, we saw the previous day. Undisturbed by our presence, these prehistoric looking beauties continued mowing the lawn. 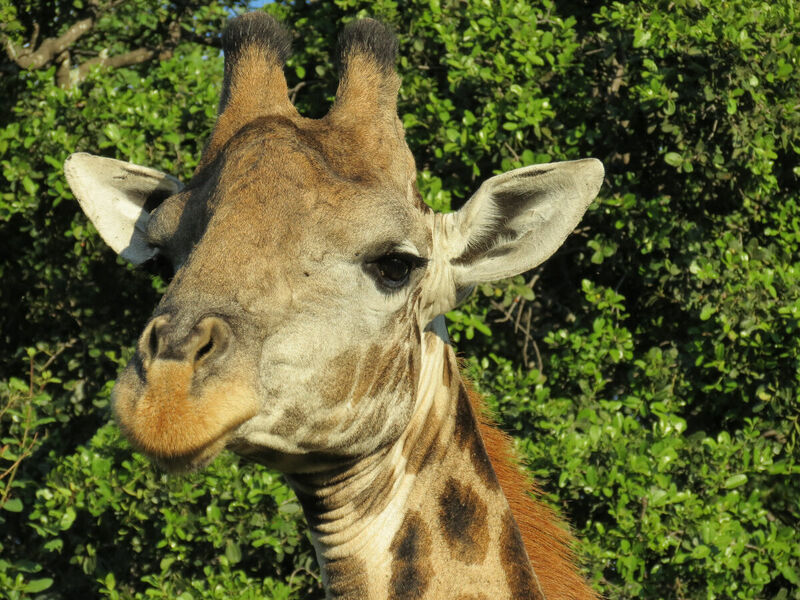 At this time of year, the grasslands can limit game viewing. However, our guide, Vaughan, skilfully picked up their (and other) tracks to lead us to some great sightings. An entomologist by training and having spent many years in Kruger, his passion for the outdoors is clear. On our first day, we watched the sun dip behind the Waterberg, and the contorted last rays of light illuminated the prominent Hangklip peak. Water lilies hid their beauty for the night while the sky adorned itself in pretty twilight hues. A fish eagle called out to its partner. Trailing back to camp, two male cheetahs gallantly strode along the road, marking their territory. Edging closer to where we had seen lioness tracks earlier in the day, they picked up on the scent and changed course to safer grounds. Soon darkness descended, but the bush did not sleep. 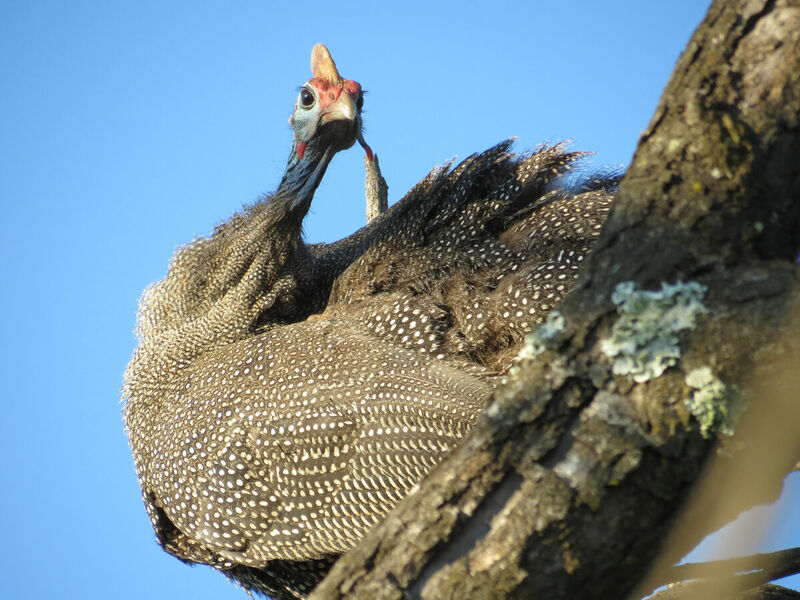 Porcupines strutted their quills and nightjars swooped in the vehicle’s headlights. Back at Honeyguide Ranger Camp, the chef waited patiently to serve the hearty meal she had prepared for us. Dinner aside we retreated to our comfortably furnished canvas and thatch tents, raised on wooden platforms. An outdoor shower with a canopy of a starlit sky and waning moon set the mood for a relaxing sleep, interrupted only by a wildebeest herd shuffling through camp. 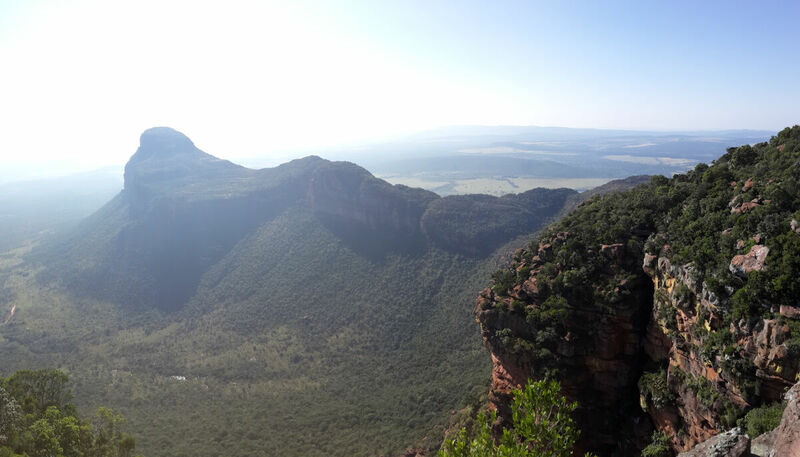 Central to the reserve is the Waterberg mountain range – a series of sandstone massifs imposing on sprawling bushveld. In the folds, dense semi deciduous forest provide shelter to other species. And proteas make their home on the plateaus. A steep but thrilling climb to the top of one such plateau, Vaughan drove us to a lookout point with a panoramic view of Hangklip peak and of the reserve, pointing out landmarks and positioning the wildlife we’d seen over the weekend. 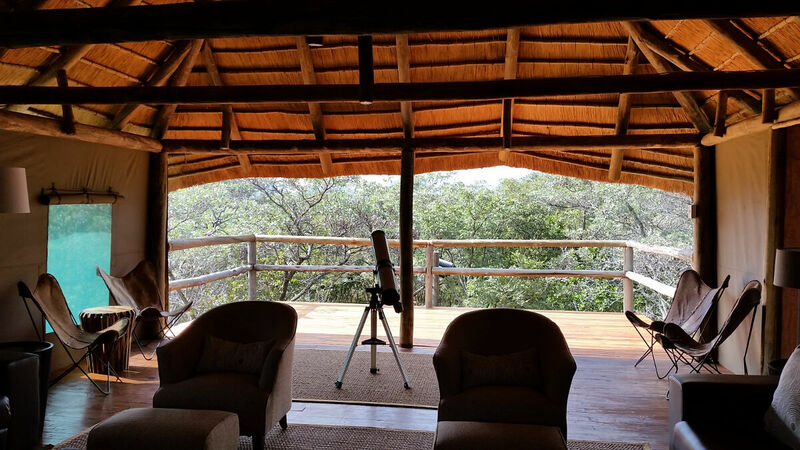 A weekend may not be enough to fully experience what the Waterberg has to offer, but is adequate to get a glimpse of its treasures – its grand formations or the delicate features of the lion’s whiskers. 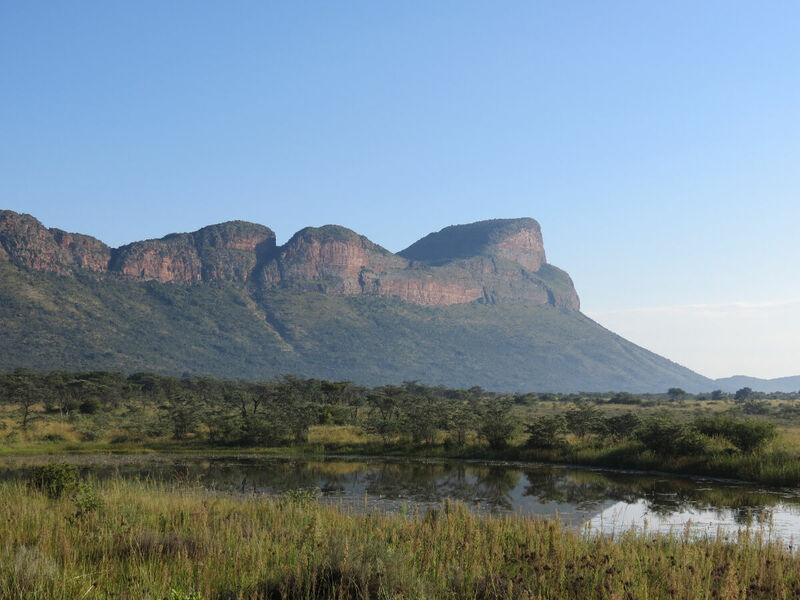 No matter how short the time, you’re unlikely to leave the Waterberg without a renewed appreciation for the natural beauty that South Africa has been blessed with.